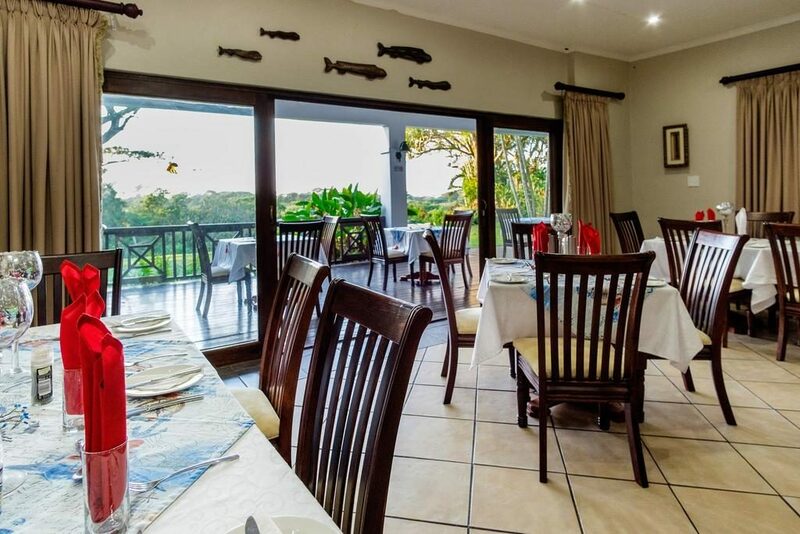 SeaSands Bed & Breakfast Lodge Accommodation is nestled in and amongst the green belt that surrounds St Lucia, well established and renown as a top accommodation provider. The lodge and Bed & Breakfast now also offers conferencing facilities, catering for any function mostly weddings due to its magnificent surroundings this is a sure gem. Seasands Lodge has numerous facilities including swimming pool, ample parking and large lapa with wooden deck for those relaxing afternoons. Seasands offers dinner and breakfast facilities should one decide not to try one of the many restaurant's in and around St Lucia. With more than 135 seats and a smaller center Seasands can adequately supply all your needs, the conference also boasts large screens, flat screens and more to ensure every need is accommodated. The catering facilities are also top notch with numerous menu's to choose from. Should you require any team building or function Seasands is sure to offer you the very best while in this wildlife paradise. Seasands Lodge offers travelers a home away from home, come relax and enjoy everything that St Lucia has to offer while being spoilt at Seasands Lodge. 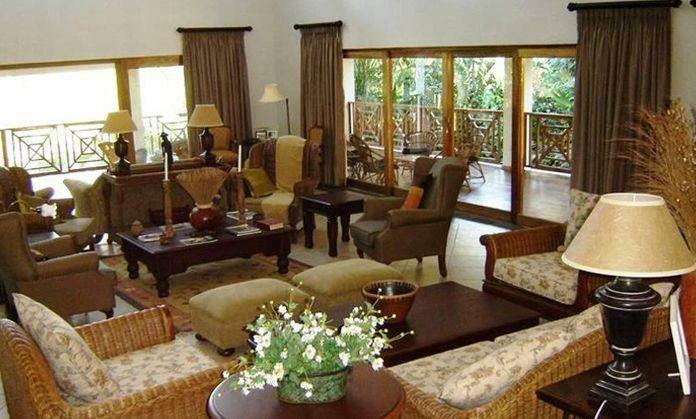 Seasands Bed & Breakfast, Lodge is ideally situated with unsurpassed views. This lodge is large in size but does not all feel like a large commercial property. Quiet and surreal with wildlife that frequent the property. Since the inception of the conference center Seasands Bed & Breakfast Lodge has fast become ever popular. Still within walking distance from town one can easily enjoy the freedom and witness numerous bird species and antelope en-route to town. Sit back relax and enjoy Zululand. The property offers a Info Desk, where one may easily book and enjoy a multitude of outings and excursions in and around St Lucia. St Lucia was proclaimed as a world heritage site in 1999 and has since become a top tourist destination. With wondering hippos in the evenings, antelope and even the odd Leopard this truly is a wildlife paradise. Seasands Bed & Breakfast Lodge boasts 29 lodge style units, sleeping 72 clients. Each unit offers private entrance and balcony. All units are serviced daily. All rooms are en suite with ample space and stylishly decorated. Enjoy well prepared meals at the restaurant and remember to enquire about the Lapa Braai Evenings. Outings and Excursions departing from the lodge daily include, Hippo & Croc Boat Trips, Heritage Tours to Cape Vidal and then off course Big 5 Safaris to the oldest proclaimed game reserve in Africa the Hluhluwe-Imfolozi Park. We had an enjoyable stay in this comfortable lodge. The rooms are spacious and clean. We loved the setting amongst the trees with a great view across the forest to the sea. The staff were friendly and the breakfast was delicious.